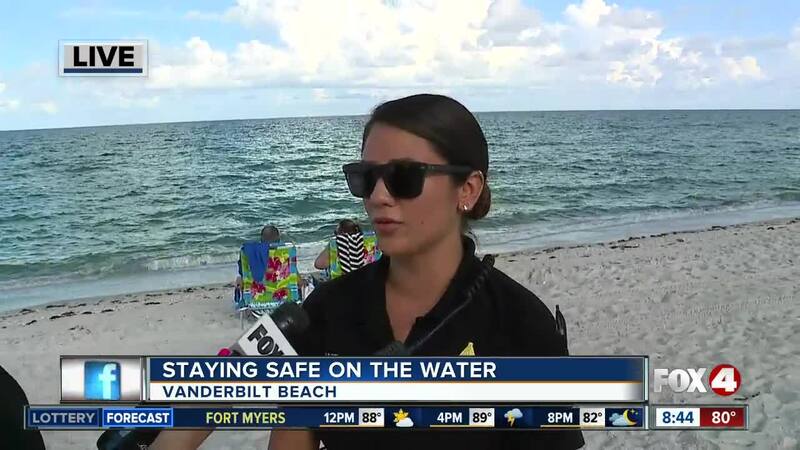 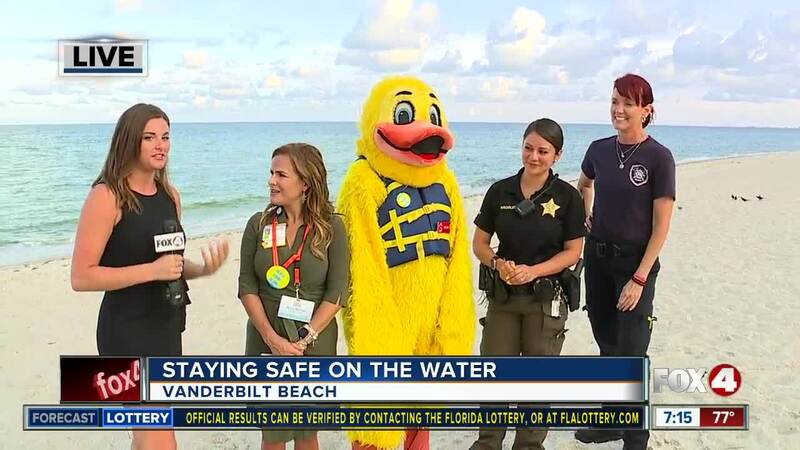 North Naples Fire and Rescue and the Collier County Sheriff's Department teamed up with the Safe and Healthy Children's Coalition of Collier County to give you some tips on water safety as summer is in full swing and Independence Day approaches. 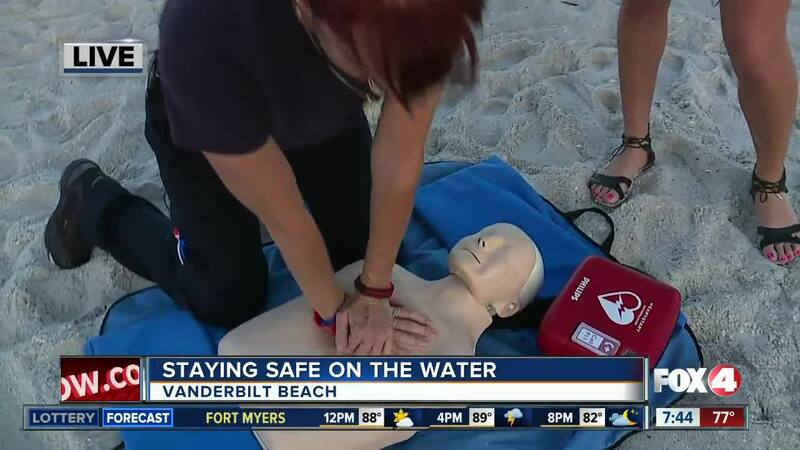 The experts will go over CPR training, how to stay hydrated and different water safety demos. 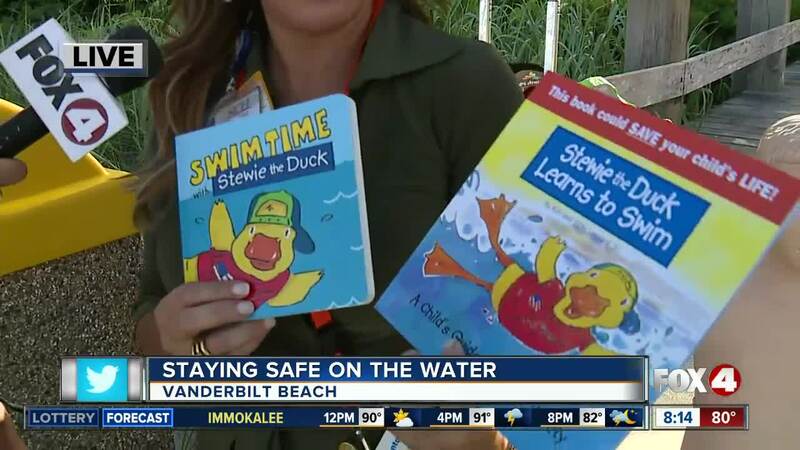 The mission of the Safe and Healthy Children's Coalition is to improve health outcomes and and prevent injuries among children within Collier County. 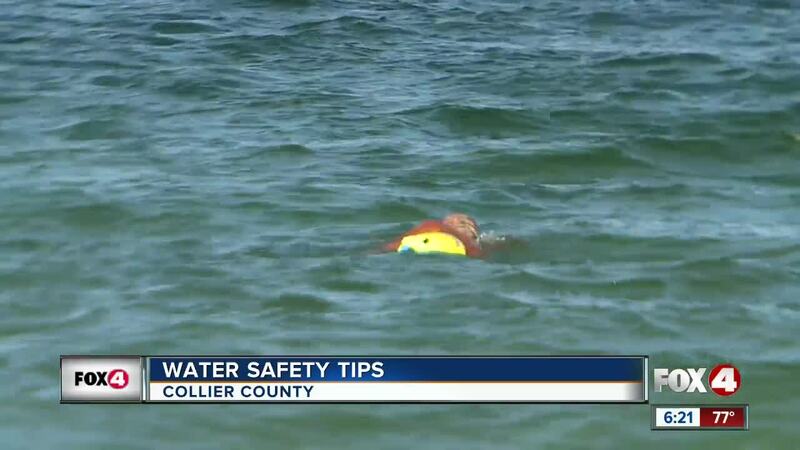 They have an active mission to also prevent childhood drowning.